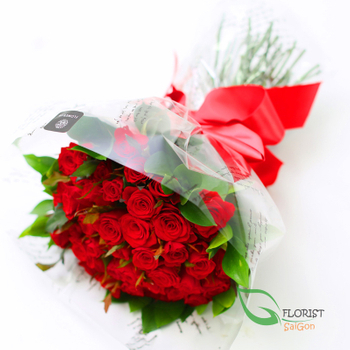 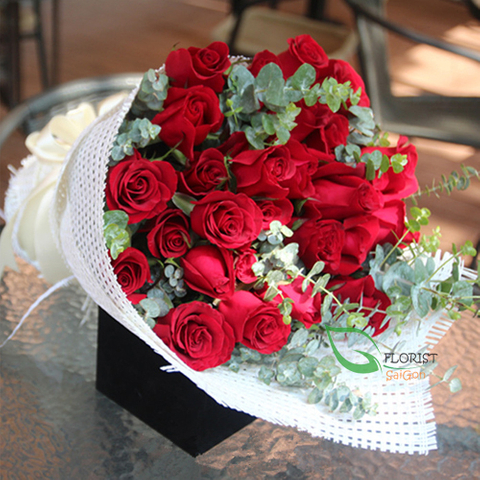 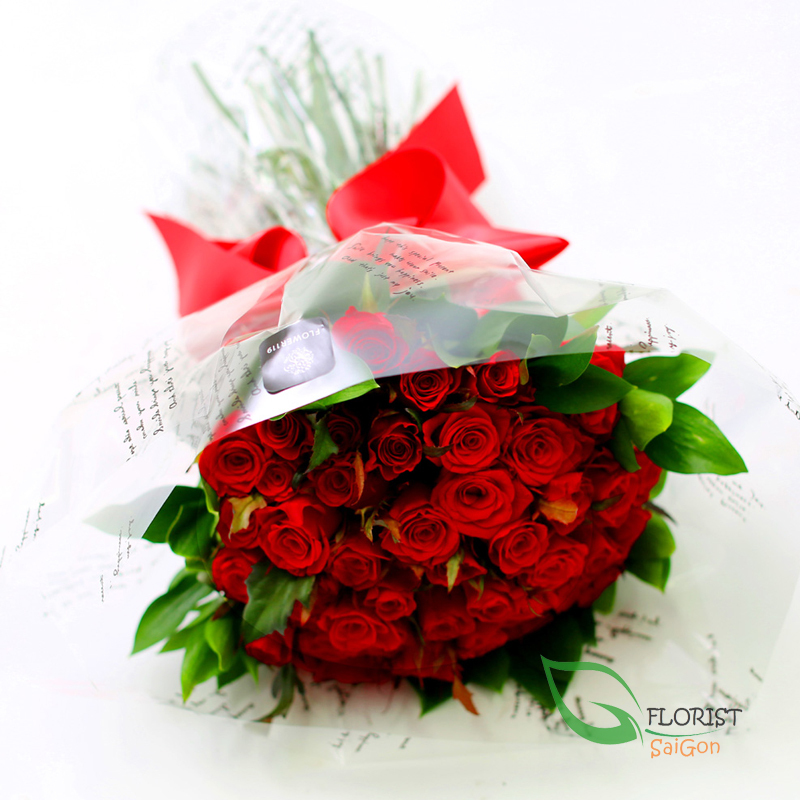 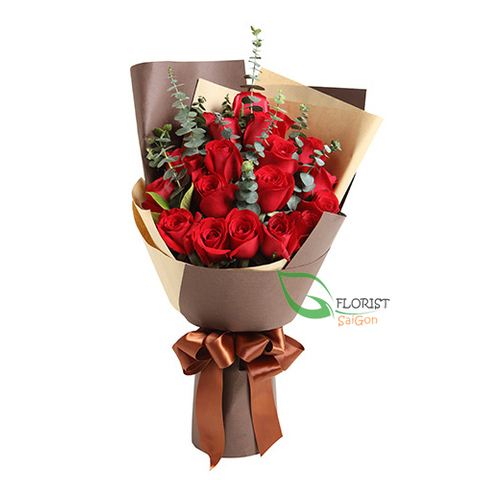 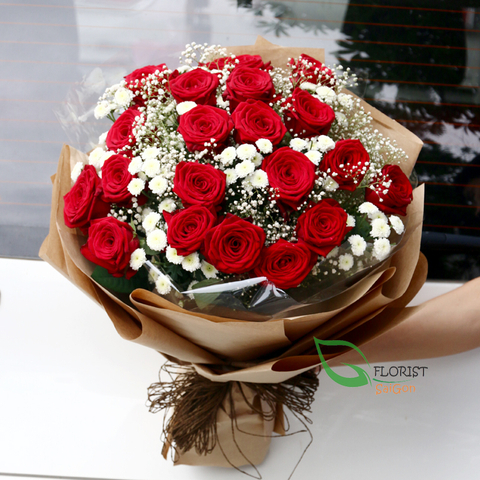 A romantic hand tied bouquet of 40 deep red roses. 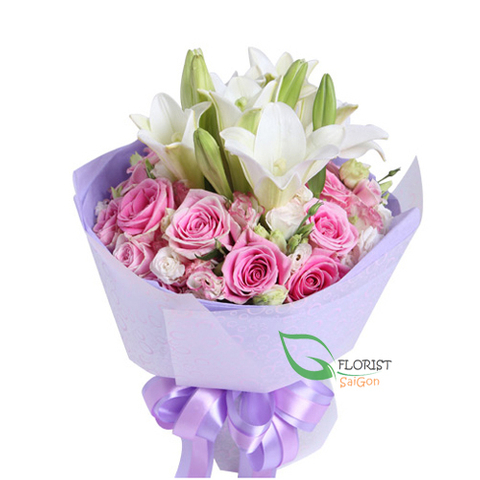 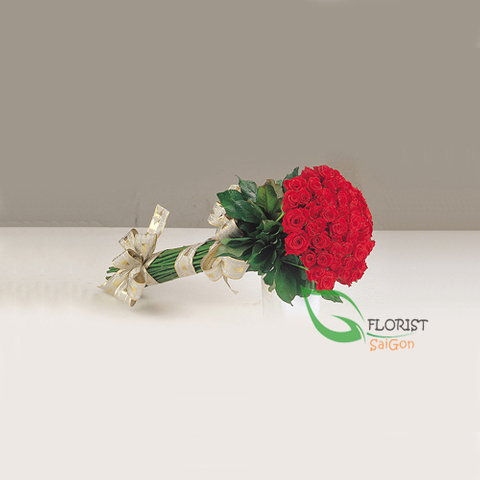 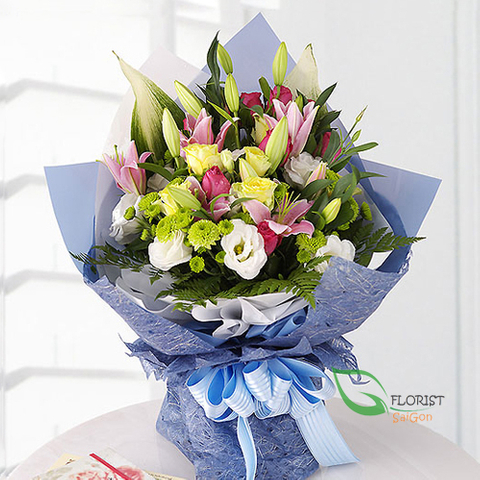 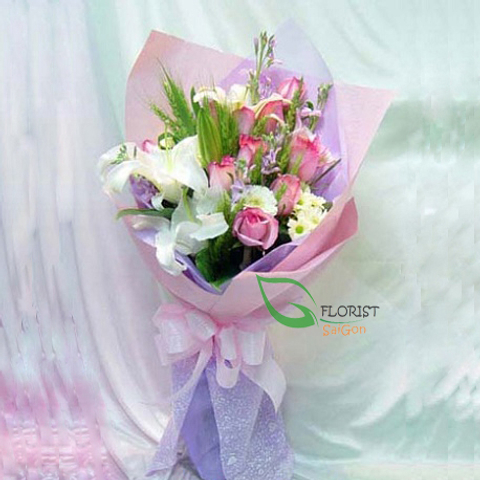 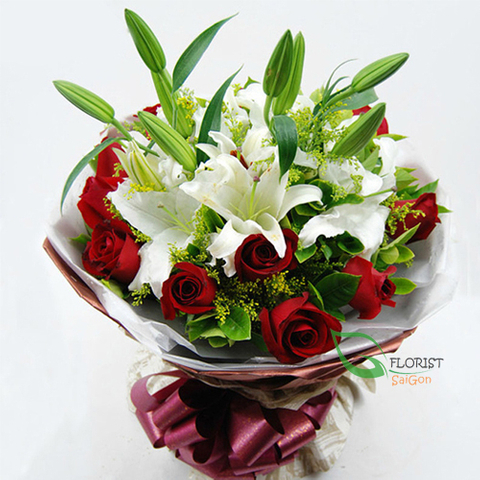 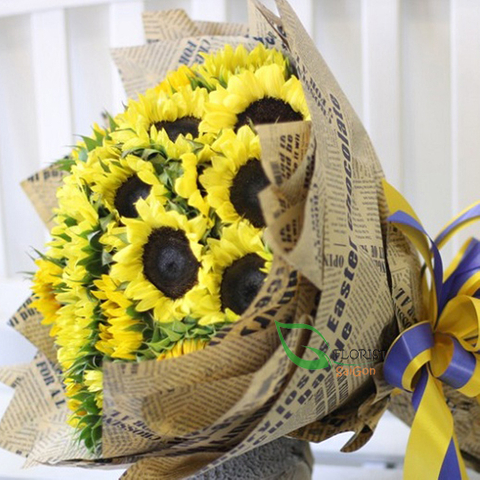 This flower bouquet is the perfect way to say I love you to a loved one or somebody special to you. 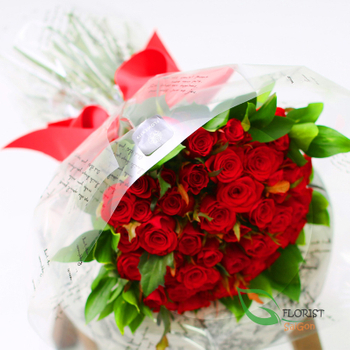 Please don't forget to fill out your gift card message during the checkout. 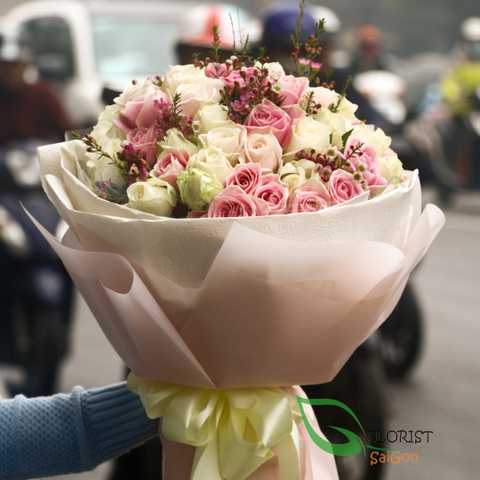 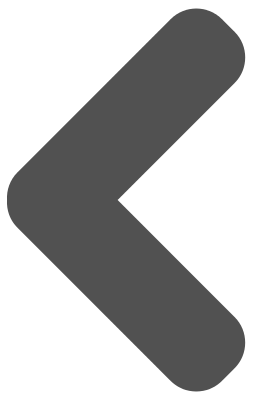 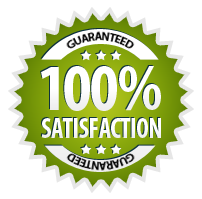 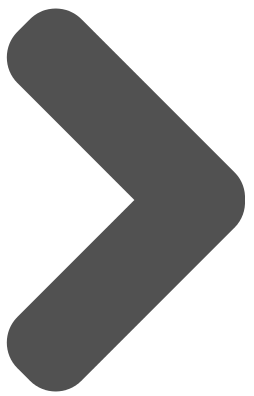 Delivery available across Hochiminh city, Vietnam.